Directions: From the intersection of AR62B and AR5N in Mountain Home, turn onto AR5N and travel 6.2 miles to Midway. Turn left onto AR178W. Travel 3.4 miles and turn left onto Grand Oak Road. Continue 0.1 mile to the 3rd house on right. Look for Art Odyssey signs. Turn right onto the dirt lane driveway. The home is on the left and the studio is directly at the end of the short lane. Jerry Preator is a native of Independence, MO. 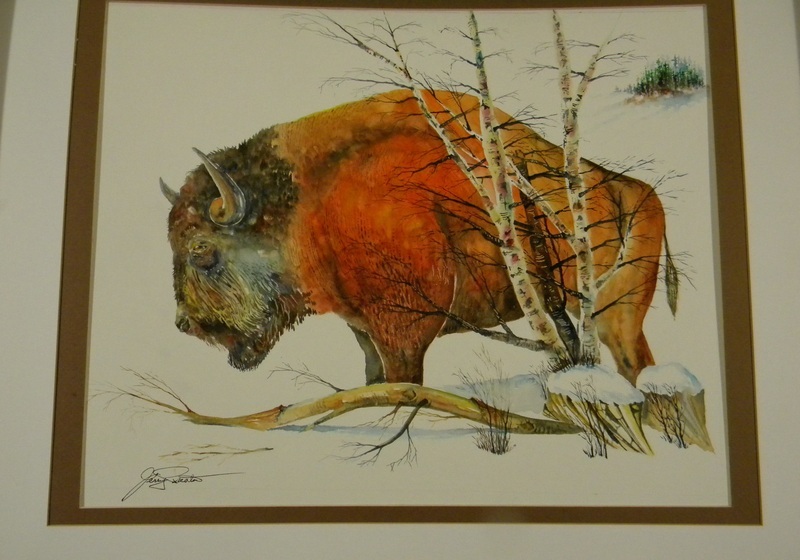 He is well known throughout the mid-central United States for his watercolor paintings and art classes. 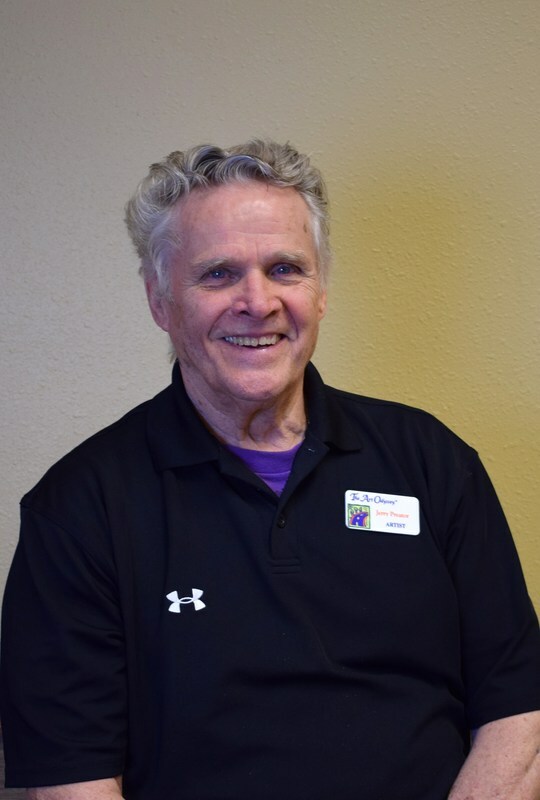 He has over 55 years of experience as a watercolorist, and over 48 years of experience teaching over 1,000 students. Jerry graduated from the Kansas City Art Institute, with a major in Graphic Design and a minor in Painting and Illustration. He worked in advertising and promotions for Meredith Corporation (Better Homes & Gardens), served as Art Director for Meredith Corporation and H.D. Lee Co., and spent 3 years with R.R. Donnelley Printing Company, overseeing the color quality reproduction of all 128 Better Homes & Gardens magazines. Jerry’s paintings have been exhibited in “Art in the Park” at the Des Moines Art Center, the Iowa Artist Show, Hallmark Show in Kansas City, MO, Iowa State Fair, the Winter Carnival in Esterville, Iowa, DeArt Center, Harlingen, TX, and several one- man exhibitions. Preator is a lifetime member of the Des Moines, Iowa Art Center. He’s won awards in Kansas City, New York, Chicago and Des Moines, and several national awards for graphic design. He studied under watercolorist Tony Couch, commissioned and worked with Charles Reid, and has many watercolor paintings in private collections.